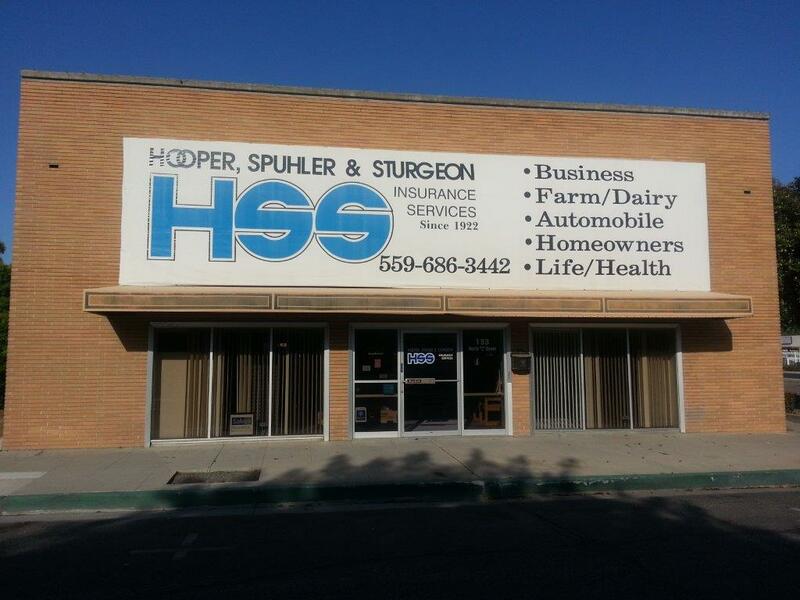 Hooper, Spuhler & Sturgeon Insurance Services understands the importance of your daily medication. And with today’s increasing costs of prescription drugs, you may find it difficult to pay for the expenses from your own pocket – especially if you depend on taking various medications for multiple symptoms. Since there are many coverage types and Prescription Insurance plans available, it’s important to discuss your options with a specialist from Hooper, Spuhler & Sturgeon Insurance Services to see if your current Health plan requires extra coverage for your individual needs. Contact Hooper, Spuhler & Sturgeon Insurance Services today to find out how additional Prescription Insurance can save you money.